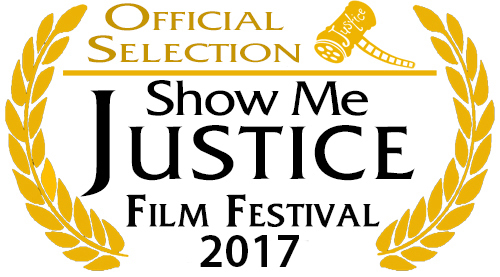 Touch has been accepted into the 2017 program for the 7th Annual Show Me Justice Film Festival, April 5 & 7, 2017 on the campus of the University of Central Missouri in Warrensburg, Missouri. The Show Me Justice Film Festival strives to raise awareness about social justice. Through the powerful medium of film, our goal is to inspire individuals and communities toward collective action against social injustices such as racism, sexism, poverty, substance abuse and other ills that infiltrate society and suppress democratic movements throughout the world.